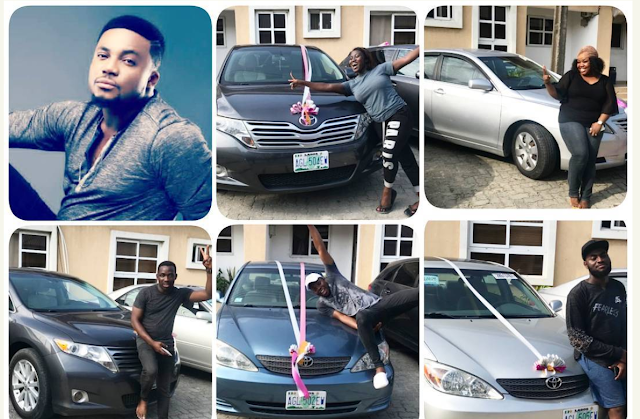 Tim Godfrey, One of Nigeria's hottest gospel artiste has just awarded 2 Venzas and 3 Toyota Camrys to His longest crew members. They all took to their social media handles to appreciate him for the gifts. 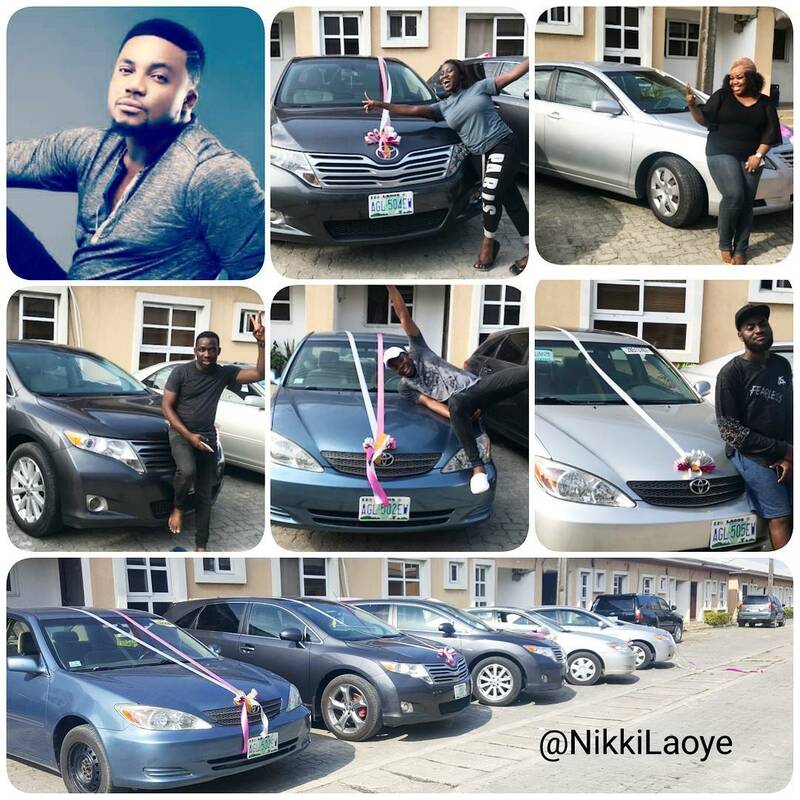 Known for his trendy music style and Awesome Fashion choices, He's become a big brand to the Nigerian gospel music industry. My Opinion: This goes to all the people that say “Gospel Music doesn’t pay”.